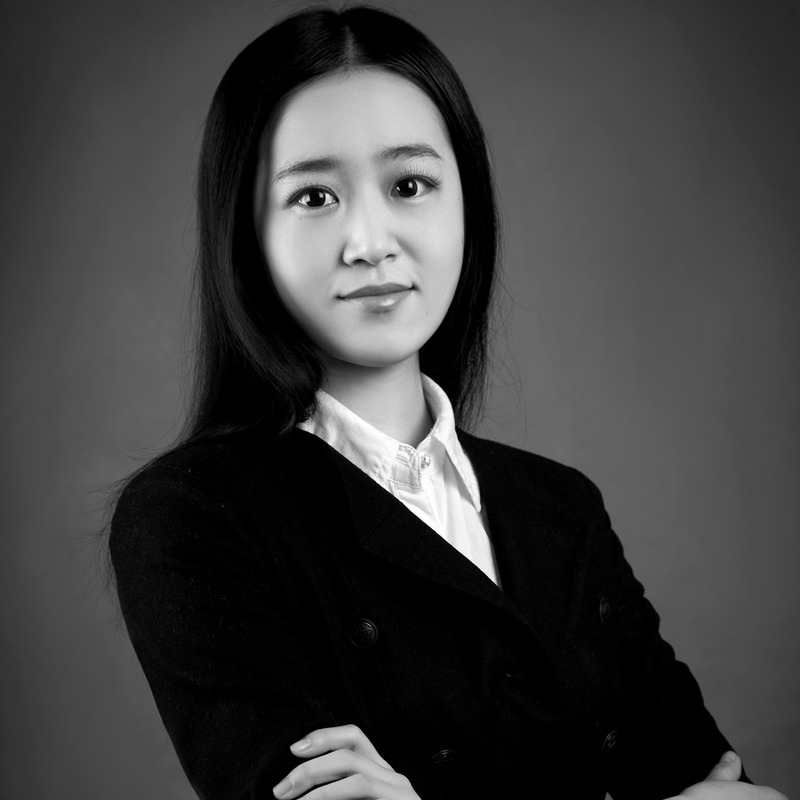 Jane LI Yan joined the Alexander Hughes Group as Client Partner based in Shanghai bringing a solid experience both in in-house recruiting and in executive search for Experts to Senior Executives levels. Over the years, she has successfully closed more than 50 cases for renowned multinational companies. She successfully assisted clients in various recruitments in sales, marketing and technical related positions from mid-level to senior management positions in consumer goods, aviation and manufacturing industries etc. Jane has a BA in English Language and Literature/Letters from Xi’an Fanyi University, China.